DMC was established in Market Harborough in 1982 primarily as a repair company working with and for some of Europe’s most prestigious brands i.e. 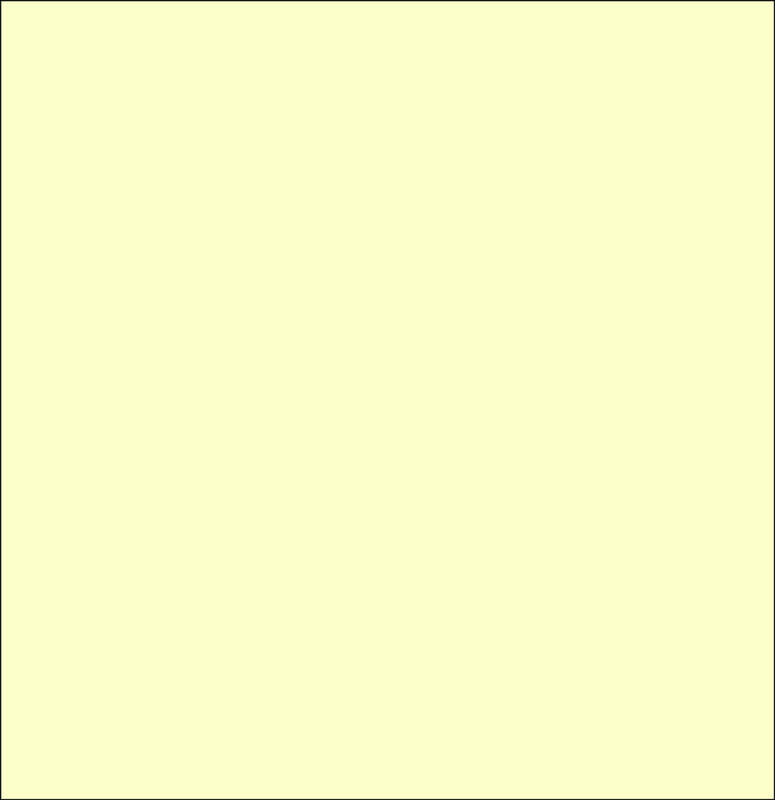 Gaggenau, Rosieres, De Dietrich, Bauknecht, Blomberg, Kuppersbusch etc. 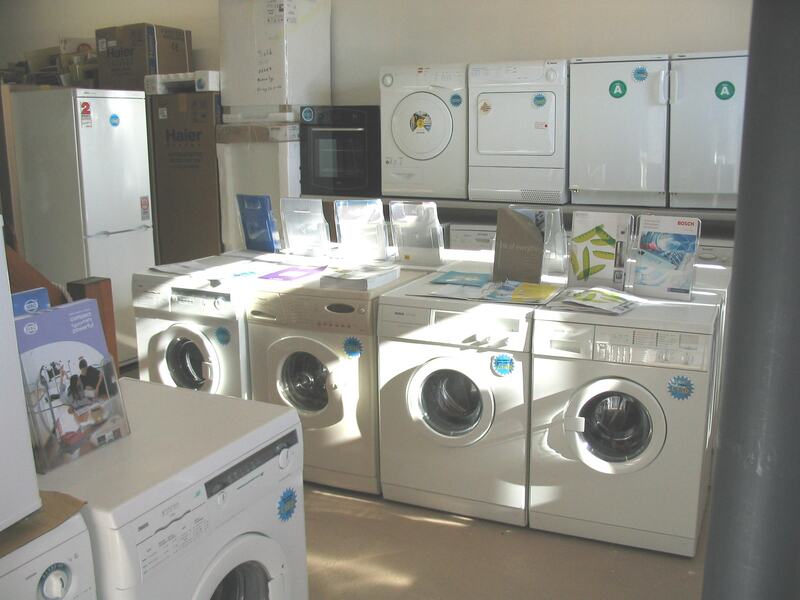 Since then, we have carried out contract repairs for virtually all of Britain’s major Domestic Appliance Manufacturers and Insurers, giving us unrivalled multi-brand experience for both repairs and spare part sourcing. 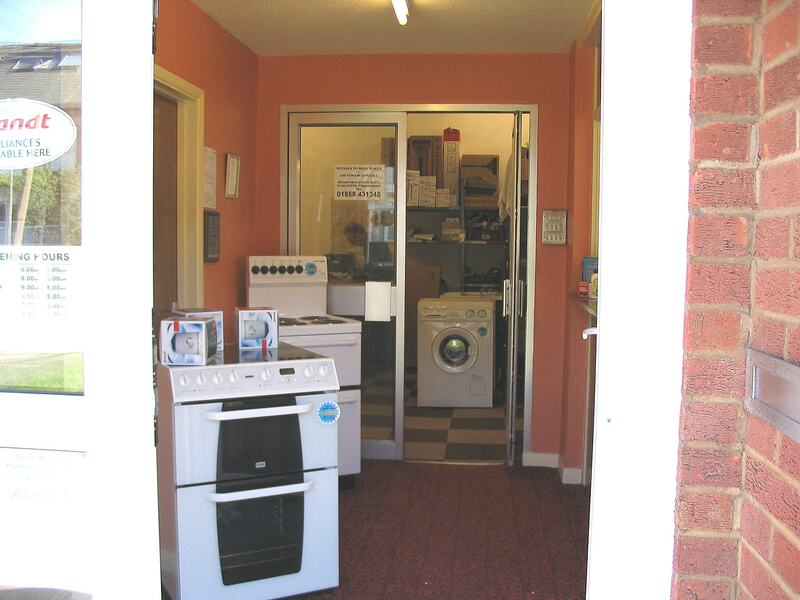 In 2000, we took a decision to stop contract repairs to work purely in and around Market Harborough, and to open a sales area for the retail of new and reconditioned appliances (reconditioned and guaranteed by us). 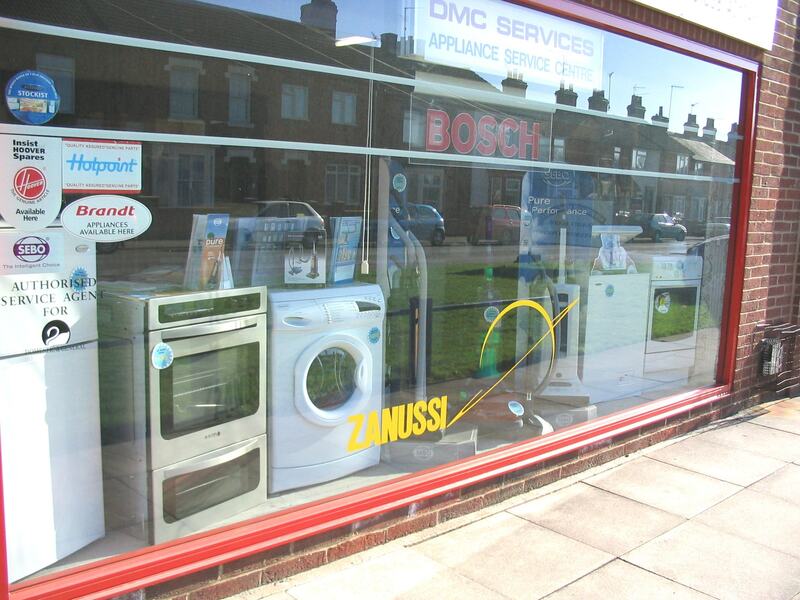 Using our unique insight into what makes them tick, we have selected appliances with both quality and value for money, such as Bosch, Zanussi, Gorenje, Liebherr and Sebo, although most makes and models can be supplied to order. Just give us a ring for same-day / next-day in-house service to virtually any make or model of washing machine, dishwasher, electric cooker, fridge/freezer, vacuum cleaner (hoover) etc. 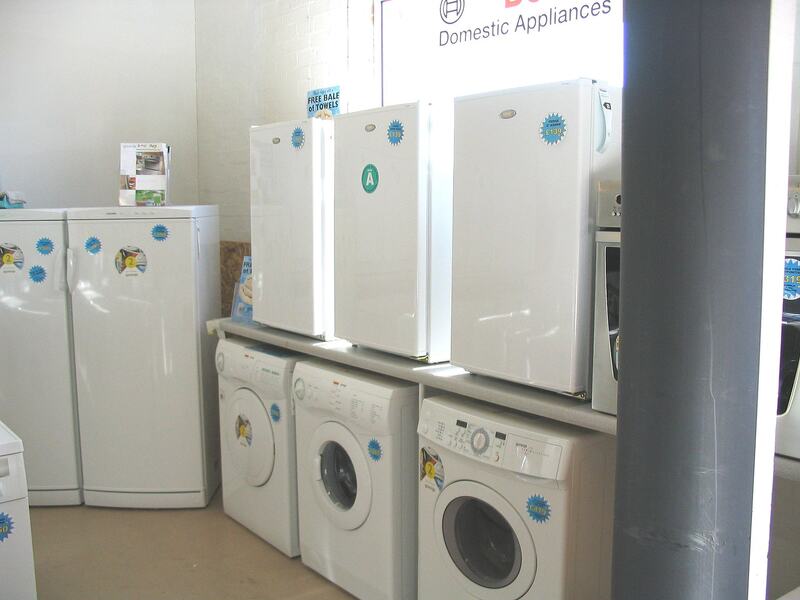 or pop in for DIY spare parts, or to view our extensive range of new and reconditioned appliances, all usually available for same-day delivery and connection. For the budget conscious, to reduce costs you can bring your ailing appliance to our workshop (please phone first).